The Brick Castle: October Half Term Events and Activities for Families in the Manchester (and Northwest UK) Area. 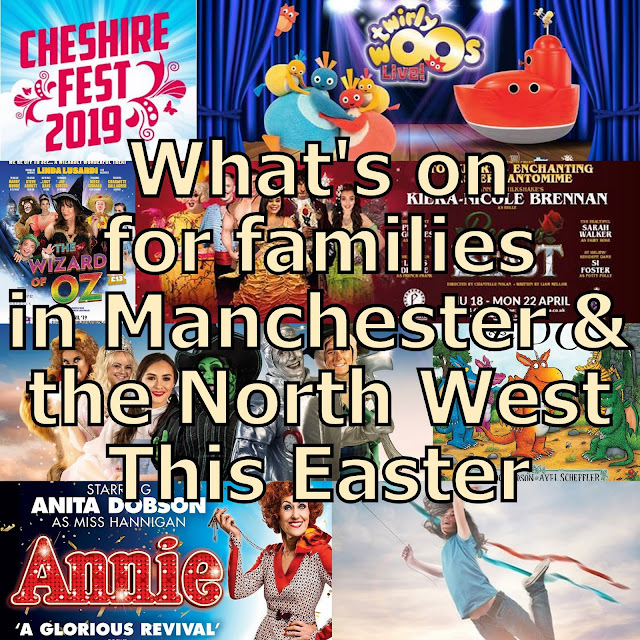 October Half Term Events and Activities for Families in the Manchester (and Northwest UK) Area. Manchester Museum Of Science And Industry have the 10th Manchester Science Festival running from Thursday 20 October to Sunday 30 October. Some events require booking in advance! 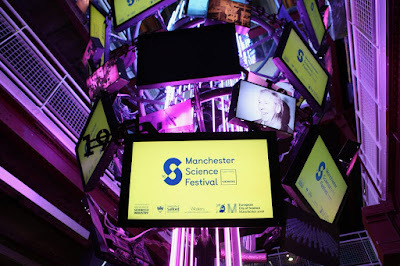 Check out their website to book - the 10th Manchester Science Festival. 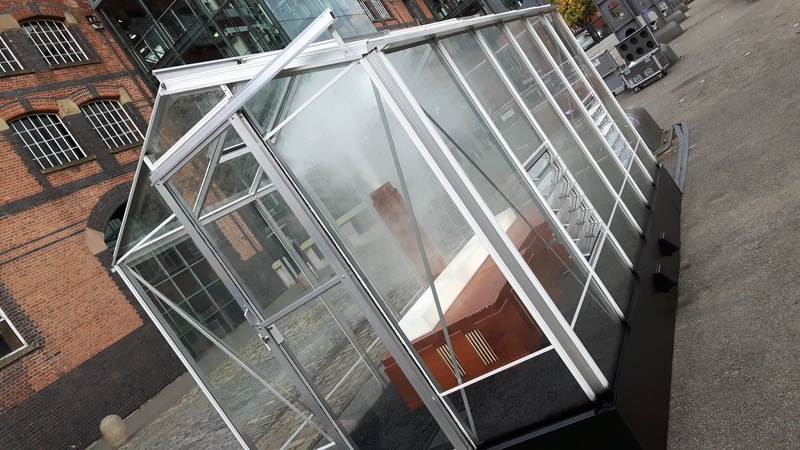 Sleep Lab – The Chronarium - which will be sited in Manchester Arndale, transforming the hectic shopping centre into a communal haven for relaxation and well-being. 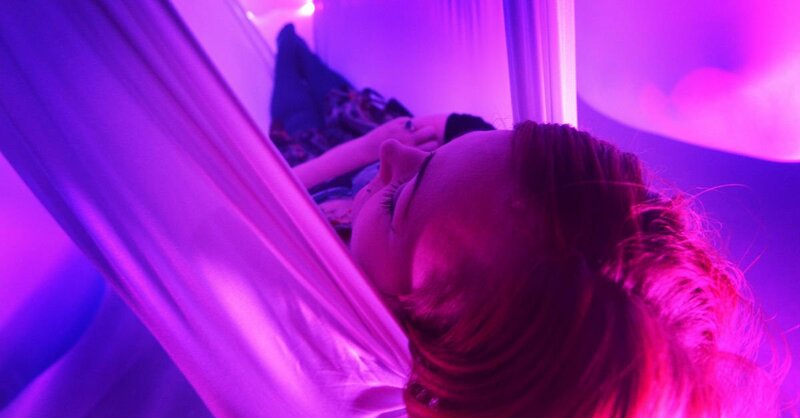 Lie down, rest, and relax on hanging swings and hammocks whilst partaking in an experience aimed to reset circadian rhythms for a better, more harmonious sleep. Events actually at the Museum of Science and Industry include the Virtual Reality Playground for gaming fans and tech loving tots and teens featuring the very latest in VR devices. Manchester Megapixel which offers visitors the chance to see themselves as pixels and to take part in a giant megapixel installation and Robot Orchestra Live where Manchester’s exclusive robot orchestra – formed entirely from recycled instruments, electronics and junk - perform alongside human musicians at the museum for the first time. This unique musical experience will be conducted by Graphene, a life-sized robot built by Festival Headline Sponsors Siemens. Science Jam at the media city campus, and Harry Potter and the Philosopher's Scone at Harvey Nichols Manchester with miniature cakes and pastries inspired by the world of Hogwart’s most famous student. Fancy Dress is a must! Artist Sundays and Big Draw at The Whitworth for knee high explorers and crafty kids, uncover the mysteries of space in the Big Science Telescope Show at Jodrell Bank; go Hunting for Infections at Quarry Bank Mill; Play with oversized orgami, twisted vines and massive paper sculptures at Nightshade at the Gallery Oldham; join in Messy Science at the University of Bolton and in the Science Spectacular at Manchester Museum; have a go at 3D modelling at Z-Arts or silver ring soldering at Manchester Craft and Design Centre – a mere handful of the many drop in and largely free activities taking place throughout the Festival. And if that is not enough to keep young minds active and little hands busy, add in coding with Junior HackManchester, quick-fire science demonstrations, crafty workshops, science stories, inventing stations and Sublime Science at selected libraries across the city where gooey slime and yummy sweet making is the order of the day. 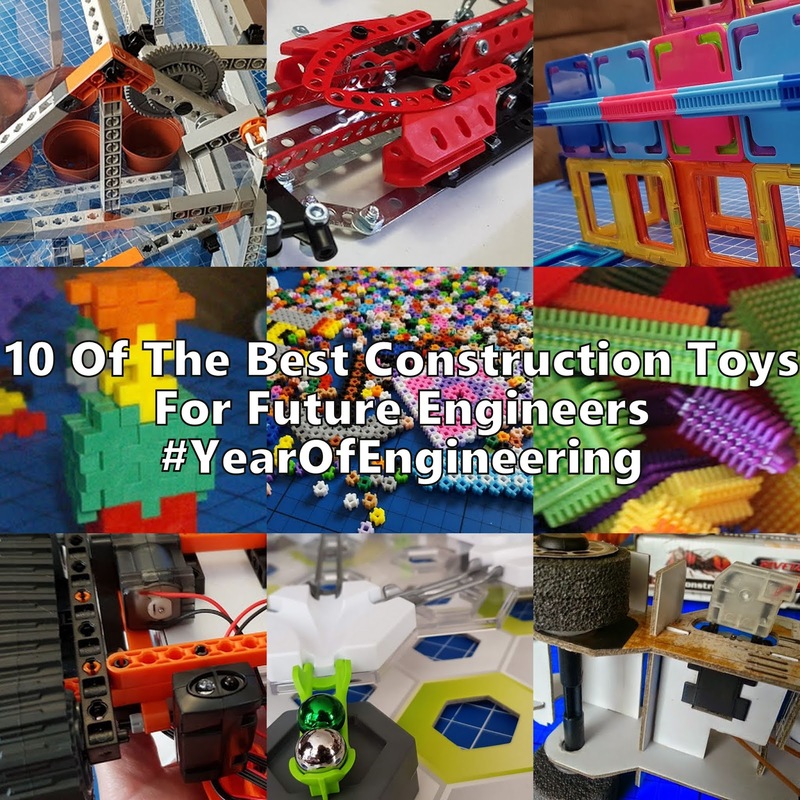 Whether you like your science messy, explosive, high-tech or even edible – there is something for all. Visit the website for more information and to book events at Manchester Science Festival. LEGOLAND Discovery Centre are running their Ninjago Event until 31st October, and on Saturday 22nd October, bronze Olympic medallist Bianca Walkden and Aaron Cook, Moldovan taekwondo athlete, will be hosting some special mini taekwondo sessions for children between 10am to 16.30pm. Between these alternated sessions, families will get the chance to meet and greet the athletes, who train in Manchester, and even get photographs signed. 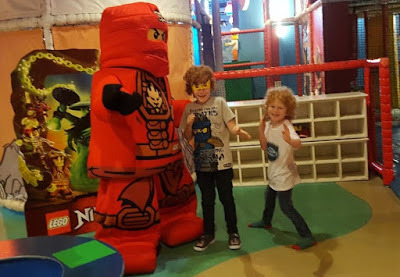 If you've never been to LEGOLAND Discovery Centre or want to find out more, take a look at my LEGOLAND Discovery Centre Photo Tour. 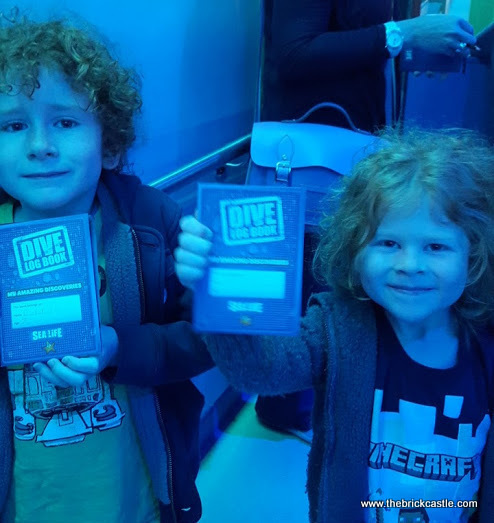 Next door at Sealife families can dive into the Spooky Seas event, coming face to face with thousands of mysterious sea creatures, including devil crabs, batfish, wolf-fish, vampire tangs and more! There will be lots of fishy fun too of course, including a Yucky Dip, a novel pumpkin hunt, origami making, spooky fact finding and even some Halloween crafts! 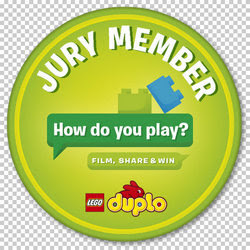 For more information and to buy tickets, please visit LEGOLAND Discovery Centre or Sealife websites. *From £17.50 per person for two or more people (3+ years). Hard Rock Cafe Manchester is hosting a Spooky Little Monsters Ball on Sunday 30 October. 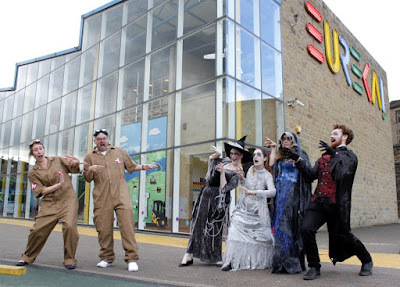 Don your most frightening fancy dress and join a morning of spooktacular family fun at 9am - 11am. 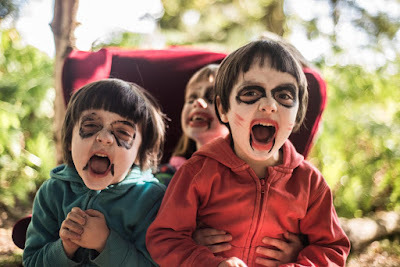 Halloween games, face painting and of course breakfast, served up in rockin’ Hard Rock style. Little Monsters Ball @ Hard Rock Cafe Manchester Exchange Street, Manchester, M4 2BS. Dr Dee's Secret Curiosity Shop On Saturday 29 October. Follow our haunting trail across Manchester City Centre to track down clues, surprising happenings and curious characters in unexpected locations. Crack the code to unlock access to the strange and unusual world of Dr Dee's Secret Curiosity Shop. Follow our Facebook event to find out more about this most mysterious Halloween in the City free family adventure. Tatton Park in Cheshire will play host to Roald Dahl's 'A Frightsome Halloween' from Saturday 22nd to Sunday 30th October. There'll be a Spooktacular Halloween Party at The Witches’ Hotel Magnificent. Find all the ingredients for Formula 86 Delayed Action Mouse-Maker whilst you keep an eye out for real witches. In the depths of the Hall is the creepy witches sweet shop laboratory. Our very own witch spotters will be on hand to help and there’ll be spooky storytelling in the eerie barn. Step into the Mansion where some very unfortunate children have eaten the witches’ poisoned sweets and turned into mice. 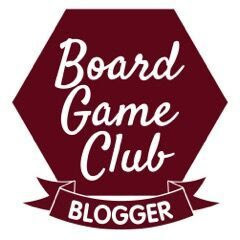 Help find them amongst the magnificent Mansion’s treasures and bustling servants quarters. Prices are around £4-£6 each attraction, day tickets (include all attractions) £11 adult/£5.50 child. 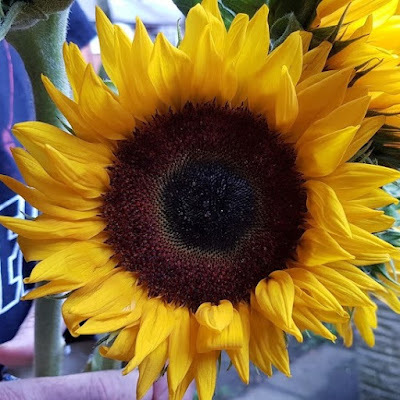 Find out more on the Tatton Park website. 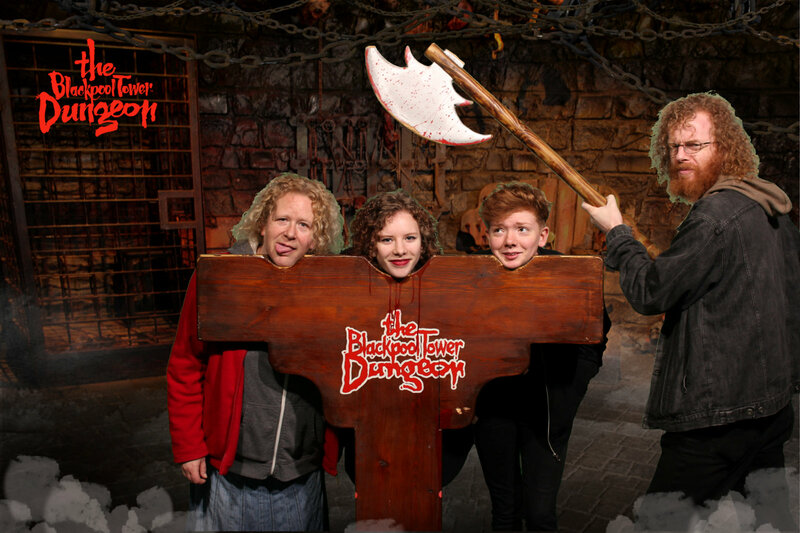 Blackpool Tower Dungeon has gone to special effort and filled the Dungeon with creepy scarecrows from what I can gather! We had a great visit there a little while back, so it's sure to be sufficiently spooky. Find out more details on the Blackpool Tower Dungeon website. 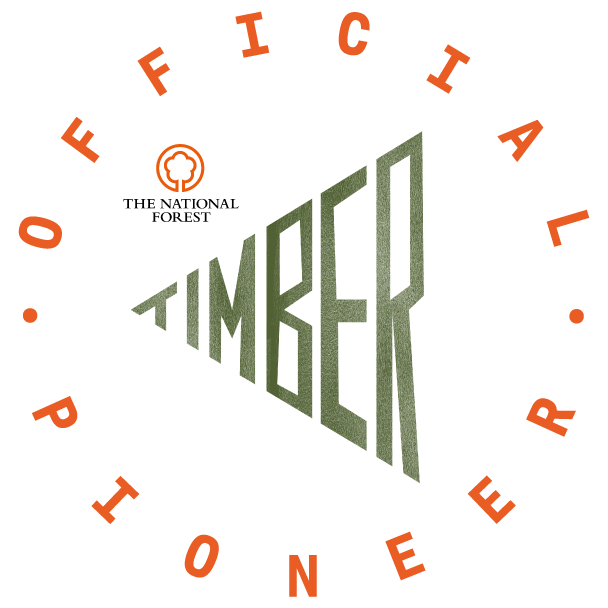 The Enchantment of Chester Zoo has been specially created by Wild Rumpus, the people behind Just So Festival, and will help to reveal the remarkable natural super powers of some of the zoo’s most mysterious species. It promises a unique Halloween and spectacular experience for families throughout half term, as an evil sorcerer casts a spell on Chester Zoo, trying to steal the super powers of nocturnal animals. Visitors will have until dusk to break the spell. The Enchantment of Chester Zoo runs 10am – 2pm each day from 22 – 31 October 2016 and is free with zoo entry, but booking is advised to guarantee a place. For more information see the Chester Zoo website. Ghostly goings-on at Eureka! The National Children’s Museum in Halifax. There’s a gathering of ghosts, ghouls and other grisly spirits descending on Eureka! this Halloween from 22 to 31 October 2016, but don’t be too scared to visit as there will be a Ghostbuster on hand too! Eureka! is also trying something new from Monday 24 to Friday 28 October Eureka! with 9am opening to help local visitors avoid the longer queues that start to build from 11am. If you ain’t ‘fraid of no ghost, strap your proton pack on and join the Eureka! Ghostbuster on a ghastly tour of the museum to track down (and hopefully capture) some ghouls. Visit the haunted mansion to explore your spookier side and listen to scary(ish) stories and get your grisly groove on with some truly terrifying dancing every single day this half term. All blood-curdling activities are included in the price of admission and free to Eureka! Annual Pass holders. See the Eureka! website for more details. To coincide with its 60th anniversary celebrations, Play-Doh will be bringing kids creativity classes at more than 800 locations across the UK from 17th to 28th October. Delivered by The Creation Station, the campaign is designed to help support children’s development with a fortnight of weekly themed classes. The classes deliver shared creative play with children and their parents or carers, along with creative collaborations with other children. The classes aim to help develop critical thinking and problem solving, communication, collaboration and creativity. The shared creative experiences include model making storytelling. To register interest, or for more information, parents or carers can visit The Creation Station website. TGI Fridays have special in-restaurant activities designed to help keep kids entertained this half term ahead of Halloween. Between 17th – 31st October kids can design their very own pumpkin with the chance to win the ultimate family night out. Everyone can be a winner though, Kids can get free sweets if they find all five of the pumpkins in their local restaurant. They also have some delicious cocktails for adults and the chance to win a GoPro. Wow! I just don't even know where to start! Thank you - I have made next to no plans for half term yet so this will be very useful indeed! Oooh Eureka looks so good right now....Z loves Ghostbusters so we will definitely have to go there! !